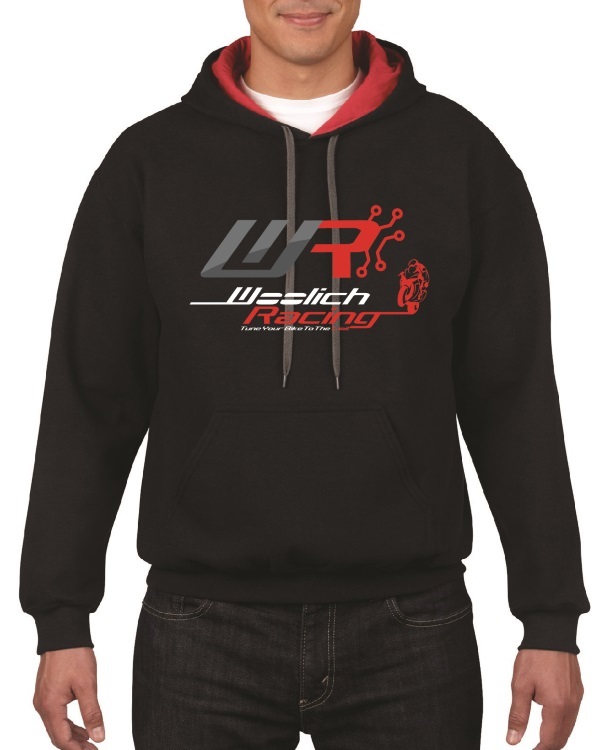 This package includes everything you need to start tuning your 2009-2011 Yamaha YZF-R1 with our USB (Denso) v3 Interface. This package includes everything you need to start tuning your 2017 Yamaha YZF-R1 / YZF-R1M with our Log Box D-CAN v3 and Zeitronix ZT-3 Wideband O2 Sensor. The Race Tools package allows you to enable Autoblipper, Quickshifter, Pit Speed Limiter and Launch Control in the Stock R1 and R1M ECU. 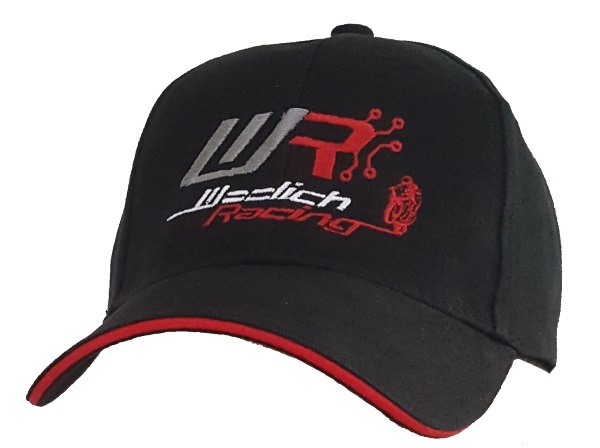 Purchase this item to gain access in the Woolich Racing Tuned software to the stock bin files for the 2009-2011 Yamaha YZF-R1. 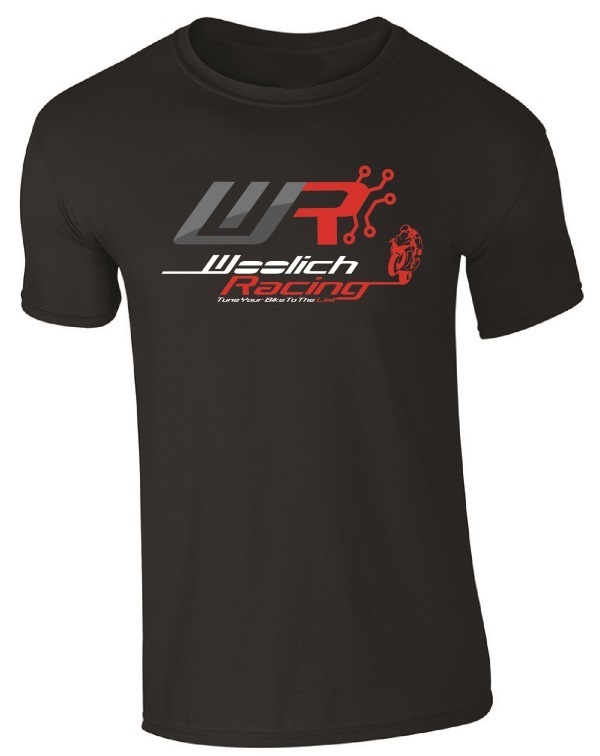 Purchase this item to gain access in the Woolich Racing Tuned software to the stock bin files for the 2017 Yamaha YZF-R1 and YZF-R1M.